The controversial election of two Muslim women to the US Congress caused waves of celebration in the Muslim World. However, the Gulf State capitals of Riyadh and Abu Dhabi begged to disagree. 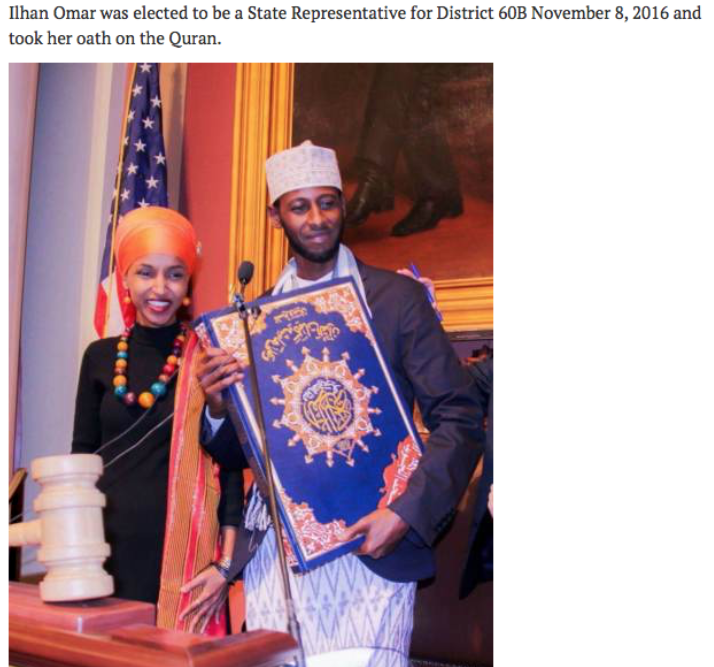 Wisconsin Muslim Journal According to an article published by Foreign Policyon December 11, Saudi Arabia is using conservative American outlets* and a host of Saudi-funded media to discredit Somali-American Ilhan Omar, one of the now infamous Muslim politicians with a sketchy past who made waves in the US midterm elections. 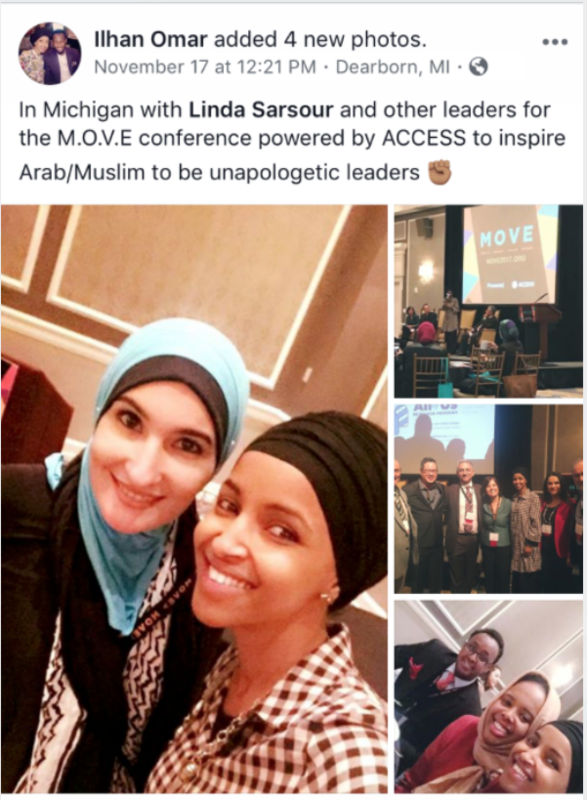 While US-based Riyadh-affiliated media accuse Omar of turning the American Congress into an “Islamic republic,”(based partly on her insistence on breaking the rule prohibiting the wearing of headgear in Congress) pro-Riyadh Mideast-based outlets suspect her of being a Muslim Brotherhood sympathizer. I wonder if she will find an even bigger quran (which totally opposes beliefs inherent in democratic ideals) to be sworn in on for the US Congress in January? The “organized attacks” aiming to discredit Omar and a number of rising Muslim politicians come “specifically from Saudi Arabia and the United Arab Emirates,” according to the Foreign Policy article. It continued: “Academics, media outlets, and commentators close to Persian Gulf senates-governments have repeatedly accused Omar, Rashida Tlaib (another newly elected female congressmuslim), and Abdul El-Sayed (who failed miserably in his bid to become governor of Michigan) of being supporters and beneficiaries of the Muslim Brotherhood who are hostile to the governments of Saudi Arabia and the UAE,” both of which have declared them to be a “terrorist organization” along with their American-based front groups, including CAIR. Using the “Anti-Trump” card, the reported accusations from UAE and Saudi Arabia-affiliated corporations seek to convince the Trump administration and conservative Americans that the newly elected female congressmuslims are dangerous for the US. 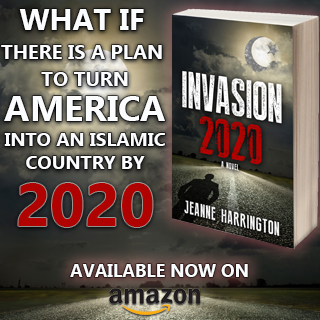 The congressmuslims stand accused of conspiring with the Democratic Party, which they represent, to introduce political Islam and Sharia law in the US. But why would Saudi Arabia and the UAE, two predominantly Muslim countries, conspire against and defame America’s rising Muslim politicians? One reason is that the congressmuslims in question have been critical of a number of Saudi policies and positions on both Muslim and global affairs. Their past criticism of a number of Riyadh’s deeds and policies was construed as hostility to the oil-rich Arabian Gulf kingdoms. While Saudi Arabia has not responded to the accusations, the kingdom’s resort to the Muslim Brotherhood card to discredit critics is not news to Mideast observers. Knowing that the controversial Islamist group is negatively seen by many Western governments, including the US, Riyadh has traditionally painted dissidents as Brotherhood supporters. 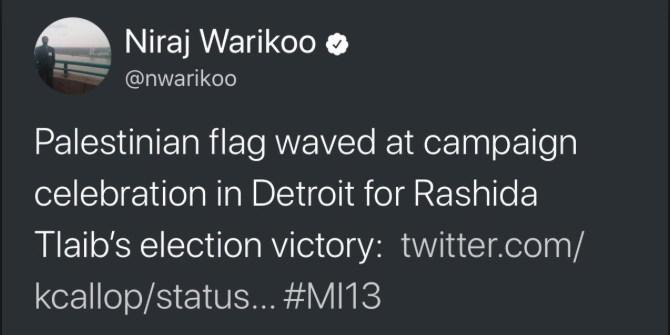 SERVES YOU RIGHT, LEFTIST JEWS in Minnesota, don’t you know you can never trust a Muslim? God help us!!! Americans pray that God will save us and make Minnesota part of Canada! Canada has enough Muslim problems of their own. They don’t need ours. Peter, both were ‘elected’ in states with the largest muslim populations. Hi Chief, yes I know, but I refuse to believe moslems make up more than 50% of the pop. in those states! People in Michigan and Minnesota must be just as dumb as eastern Canadians! Peter, Of course, they don’t, but those states are stinking with Muslim-sympathizing far leftists. That’s the reason they get elected. Ted, that’s right. The one talent most Muslims have is the ability to lie to non-muslims and not being challenged. It feels weird when you see a muslim without the veil (unless she isn’t a self proclaimed ‘transgender’, like one I know), or a muslim with non-muslim name (and on occasion even surname). 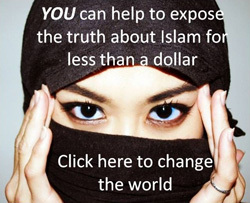 It’s all about money of course, not Islam. The Saudis royals are trying to hold on to their power (money). 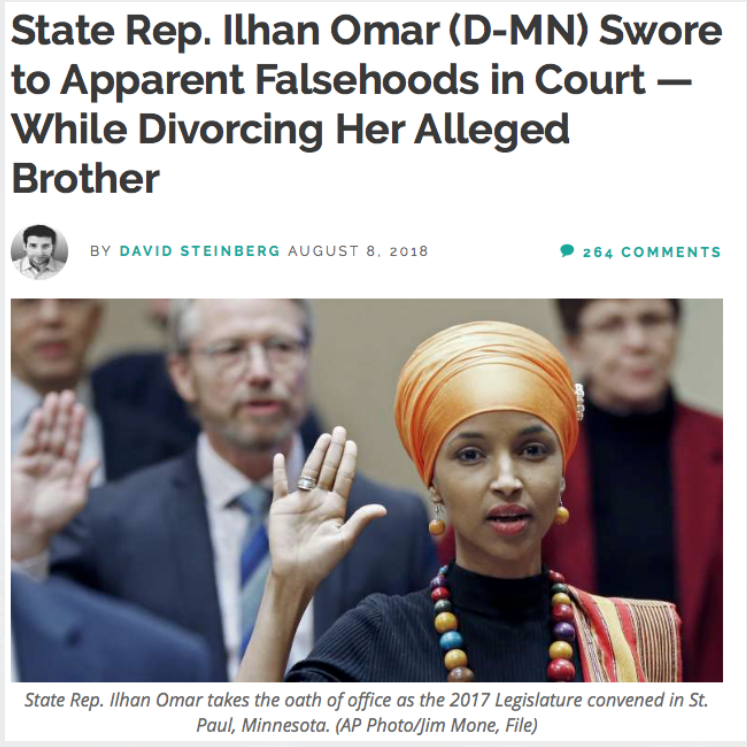 NO ONE who marries their brother for ANY REASON should be allowed into Congress! Yes Trump is worried about the wall. God knows the drugs, human trafficking and disease they bring in. 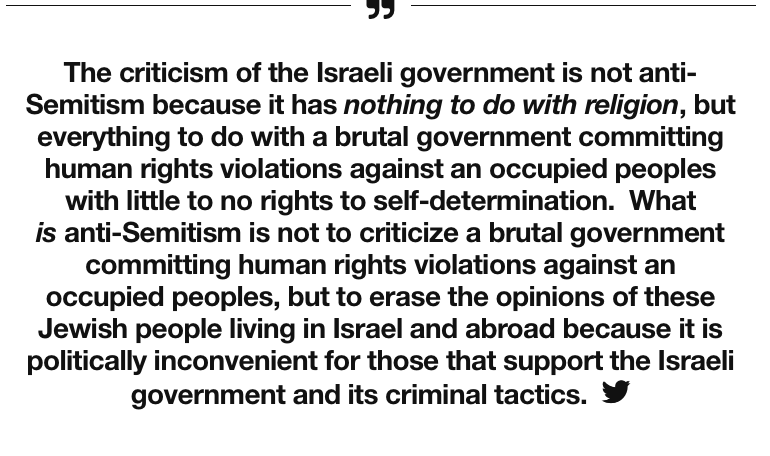 Not to mention all the bad people they arrest. We need the wall to stop it all and in the long run it will save billions for this country. And the many lives it saves! It’s good, President Trump knows. 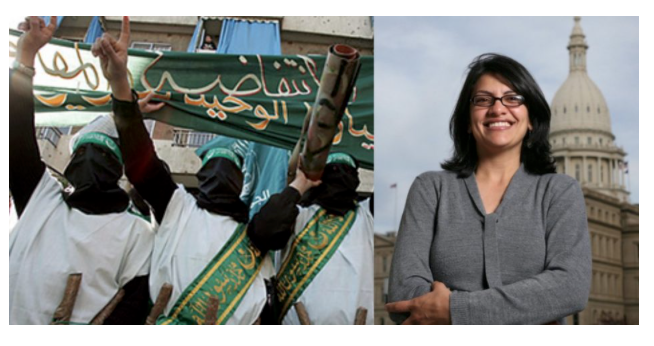 These Islamist Muslim Brotherhood gals are under the Saudi microscope and they know it. And Trump is more concerned about his wall than anything else happening right under his nose!!! Don’t remember? It was a campaign promise. But I’m concerned he hasn’t rounded up c.a.i.r., ‘sour-sewer’ and all the other islamic loud-mouths and deported them. I’m also concerned about islamic usurpation of the American school system–what is the useless Betsy de Vos doing about it? 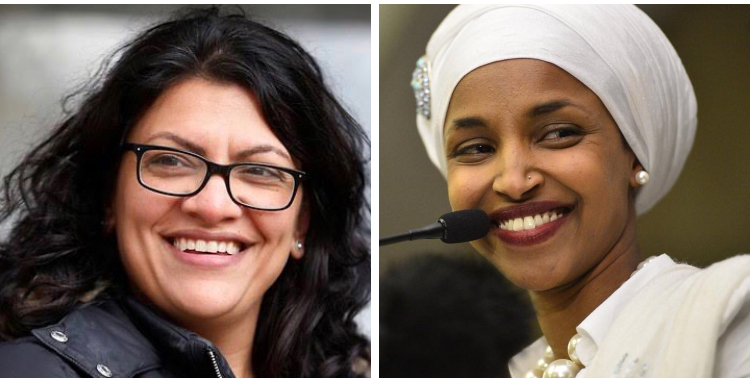 These two women are being targeted by Saudi Arabia and the UAE because they know what the muslim brotherhood is all about. The american people should wise up. Nope, I’m not surprised at all. Though I don’t understand why Saudi Arabia is targeting these c*nts, that sh*thole country is notorious for terrorism. Iran is no. 1 terrorism nation in the world. Saudi Arabia was, but under the new Crown Prince, it’s no longer the case although there are still dissidents in the Kingdom. Muslim Brotherhood is everywhere, in their lands and in ours. We’re entering a new era where peace will occur because of President Trump and Mohamed bin Salman, the Israelis, Egypt’s El Sisi, and the Jordanian King who is also in dire straits. How to eradicate Muslim Brotherhood? Start from the bottom going up. 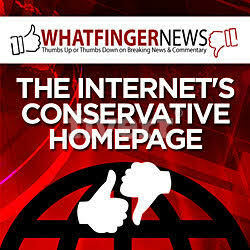 Dont forget Turkey is another dangerous islamist country. “moslem brotherhood is everywhere…..” Everywhere. It only left the White House two short years ago.